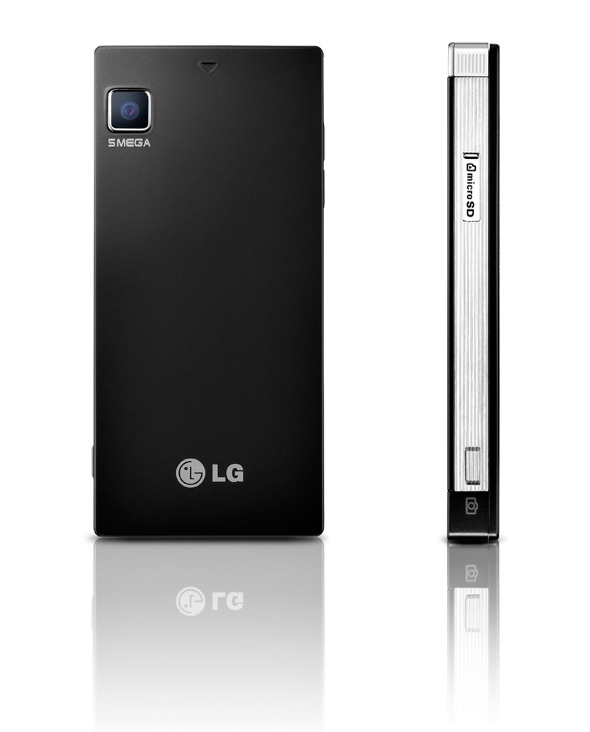 LG Electronics today announced its new touchscreen phone LG Mini (LG GD880), which LG claims that it is the smallest and slimmest 3.2-inch full touchscreen phone on the market today. The Mini GD880 features textured metal accents on the sides, 3.2 inch touchscreen with 16:9 aspect ration, button-free face, 5.0 megapixel camera with advanced face detection, Wi-Fi, HSDPA connectivity at 7.2 Mbps, A-GPS, FM radio, It also includes several unique features like Social Network Connect- which makes keeping in touch with online friends and a Social Network Feed, which provides instant and automatic updates of friends and family members on the home screen. 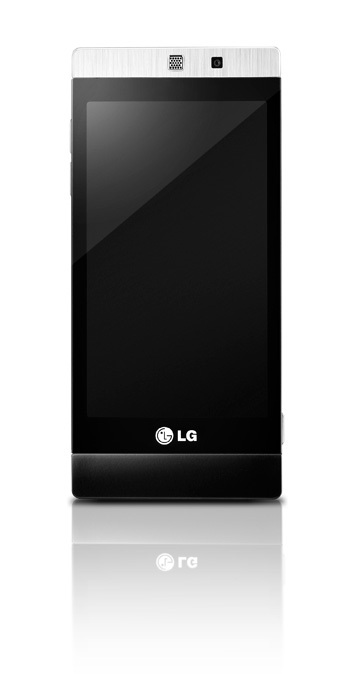 The LG Mini will be available in Europe starting in March, followed by other markets. Prices will vary country-to-country and will be announced separately in each market.